I visited Harcourt Dental Clinic yesterday and was attended to by Dr Jennifer Waldron. From the time I arrived to departure I was treated with the utmost courtesy. My dentist, Jenny, was excellent and at all times sought to reassure me and kept me informed of all that was going to happen, so no surprises.I will recommend your clinic and Jenny in particular following my dental experience. 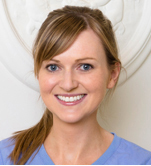 Dr Jennie Waldron graduated from University College Cork in 2008, with an Honours degree. 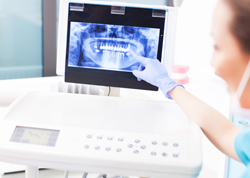 She provides the most up to date and highest standards of general dentistry at Harcourt Dental Clinic. 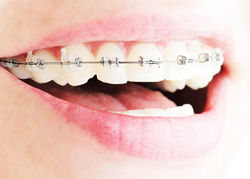 She enjoys all aspects of dentistry, in particular restorative and aesthetic dentistry. After completing her formal dentistry qualifications, Jennie has gained experience in both public and private dentistry. She completed one year of General Professional Training in Mayo, and has since worked in private practices in both Ireland and Sydney. Jennie is committed to continually developing her professional skills, having completed a number of courses, including in aesthetic dentistry, and she recently passed the membership of the Faculty of Dentistry exams at the Royal College of Surgeons in Ireland and was awarded her MFD RCSI. 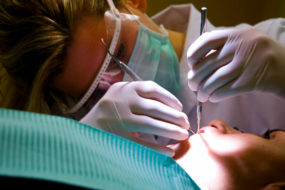 She has also published papers in a number of dental journals, including in journals based on children’s dentistry. 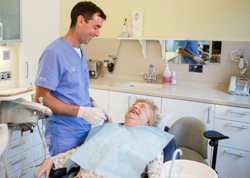 Jennie provides a very high standard of dentistry for all the family, in a friendly and relaxed manner.